The iconic iPhone has revolutionized the world of mobile devices since its release in 2007, and the latest generation takes its evolution in two exciting new directions while providing the innovation and utility that the line has become famous for. Each of the current generation models, the iPhone 6 and 6+, bring a host of new features to the table to build upon the already legendary status of the innovative brand. 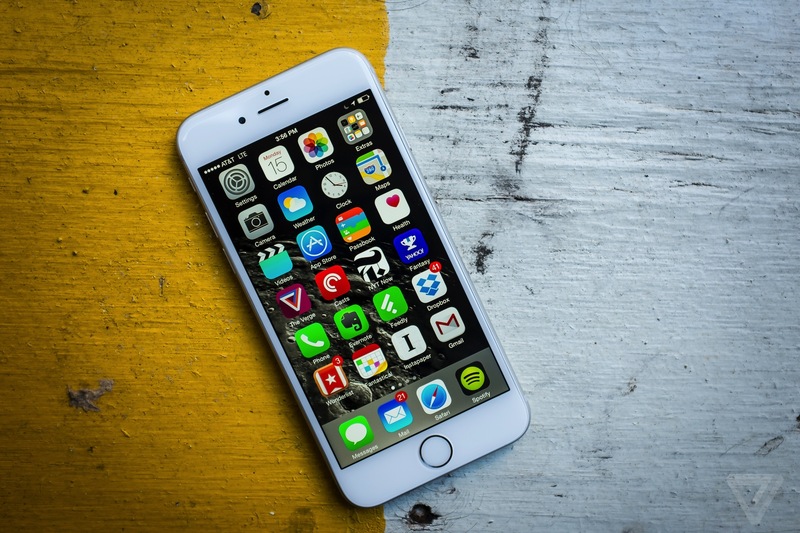 The most significant upgrade to both models of the iPhone 6 is the introduction of iOS 8. The latest edition of the mobile operating system delivers several improvements, including cosmetic changes and upgrades to the Siri digital assistant interface. Another feature new for iOS 8 is Apple Pay, a secure mobile payments utility that allows iPhone owners to make fingerprint-verified purchases with their device. As for model specifics, the 4.7 inch display of the iPhone 6 is a substantial upgrade from the 4 inch screen of the iPhone 5, and it also features an improved camera designed for better image capturing in low light and advanced facial detection for clearer self-portraits. Another upgrade is to the iPhone’s internal processor, which enables faster operating speeds as the expanded high-speed connection support provides better coverage in more areas. The iPhone 6 is available with three internal storage options: the 16GB model and 64GB model from previous generations along with a debuting 128GB version for space-intensive users. The most noticeable premium feature of the 6+ is its larger 5.5 inch screen rated for 401 pixels per square inch, creating one of the highest definition displays available on a mobile device. The iPhone 6+ builds even more on the new package of benefits offered with the iPhone 6, bolstering the internals with an even faster processor as well as a camera that features gyroscopic stabilization for steadier shots. The battery of the iPhone 6+ is even more powerful than the base model due to its larger size, and provides up to a full day of talk time compared to the 14 hours delivered by the iPhone 6. The newest evolution of the iPhone is a reimagining of what a smartphone can be, and you can read more here about the range of benefits a modern device can provide. Although the 6+ has the absolute definitive package of features, the standard iPhone outclasses all but the most elite devices, and so both models of the iPhone 6 are firmly among the top choices on the market.